Applied Herbalism is a 10-month herb apprenticeship that meets the second Sunday of every month from February to November. 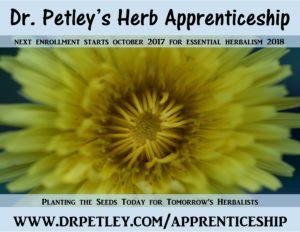 This is year two in Dr. Petley’s Herb Apprenticeship where he leads students who have taken Essential Herbalism to start applying herbalism in daily lives. Each class will focus on different systems of the body (nervous, digestion, immune, musculoskeletal, respiratory, urinary, cardiovascular, etc.) and related anatomy, physiology and pathology along with exemplary herbs and formulas for addressing common conditions. Special topics include herbal actions, advanced medicinal preparations, proper dosing, and creating herbal formulations. Outside reading, homework, and projects are expected between classes so the student not only learns in class but practices the art of herbalism. This may take an estimated 3-5 hours per week. Each student will be asked to write a report on a condition of their choice. Details will be provided at the first class. 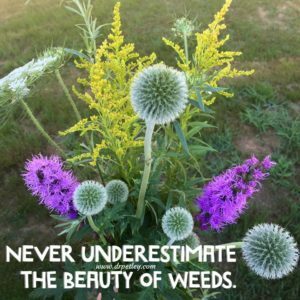 There will be handouts at each class, but students will be assigned reading in the same books as for Essential Herbalism. Other expenses include various herbs and ingredients for home projects. Dr. Petley will help organize bulk sales for books and ingredients, when available. Students can expect monthly costs to be $25+ depending on what they have available, what they choose to wildcraft, etc. For outside of the class communication, students are encouraged to email Dr. Petley with questions. He will establish a private Facebook group so students can post questions, comments, or photos of their projects. There will also be an opportunity to join Dr. Petley in live Q&A video feeds scheduled once a month between classes where students are encouraged to ask questions that might arise from class, outside reading, or projects. 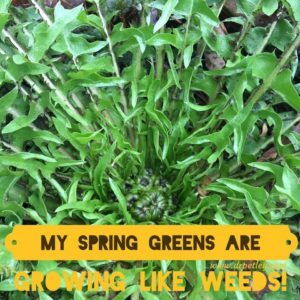 Applied Herbalism starts February 2018 and enrollment begins in the fall of 2017. The cost of Applied Herbalism (Year Two) is $2000. For details, see Tuition.